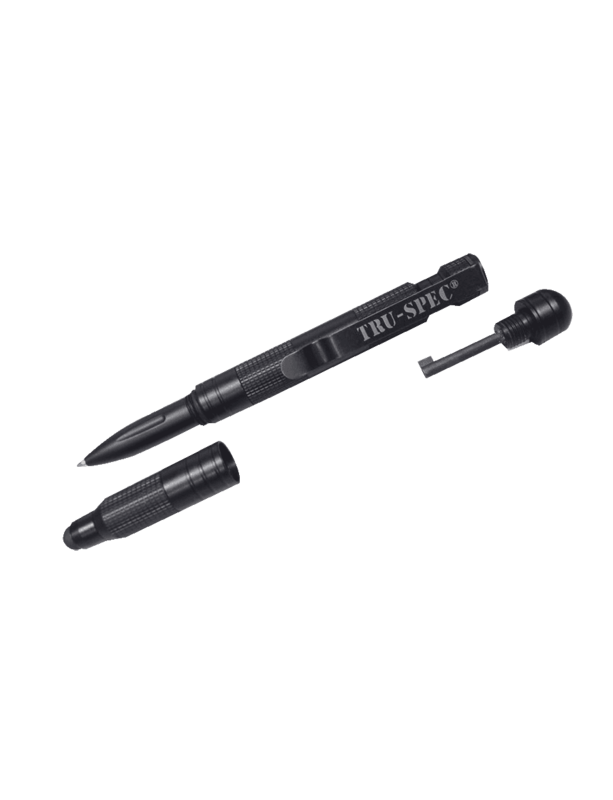 Durable and rugged multi-function pen that is made from impact resistant aircraft grade aluminum with a beveled edge that can be used for self-defense or as a glass breaker. 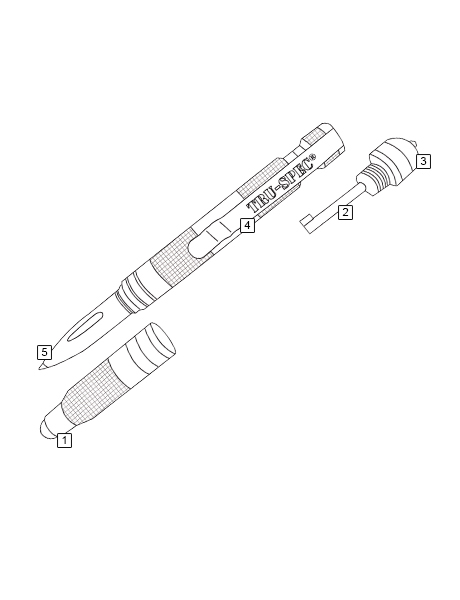 With a built in stylus and handcuff key, this pen is far from your average writing tool. The pen works great. It fits in any pocket with out poking you with a sharp point. So far the best on on the market.